Rebranding your business is a risk, especially if what you’re doing is still making money. How can you be sure it’s time to shake up the status quo and shift your focus? Tara has spent the last year getting back to her original mission, getting clear and focused on the legacy she wants to leave behind, and rebooting her business to emphasize the community aspect of her small business network and give members access to the collective intelligence of the group. Today, Tara shares how losing out on a promotion during maternity leave inspired her start her own business. She explains how her business has evolved over time and offers insight around retiring products, hiring employees and putting on live events. I ask Tara about her writing practice, and she speaks to the call-response approach she employs to facilitate conversation among the CoCommercial community. 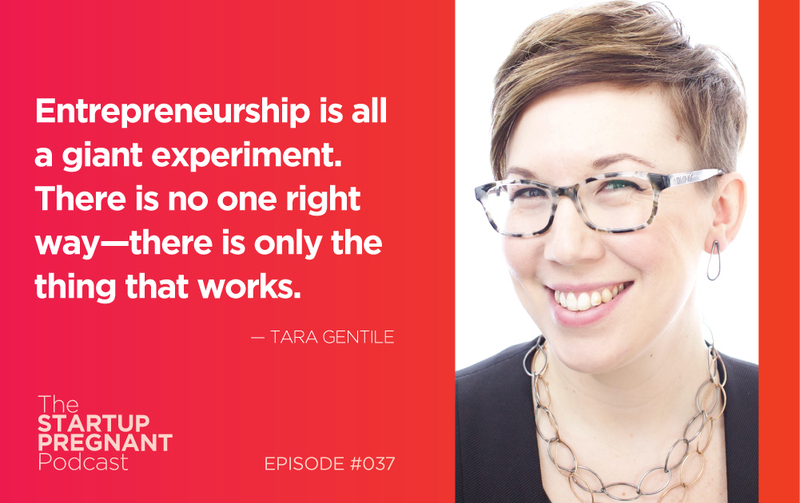 Listen in and learn about how the flexibility of entrepreneurship enables Tara’s atypical co-parenting situation and what her daughter is teaching her about herself. Tara is the founder of CoCommercial, a social network for microbusiness owners that brings together coaches, consultants, educators, designers and makers who are passionate about taking control of their livelihoods in the New Economy. Tara’s work has been featured in Fast Company, Forbes and Inc., among many others. She is a sought-after speaker on the topics of money, marketing and entrepreneurship, a bestselling CreativeLive instructor, and the author of several books on doing business today. Tara is also the host of Power. Profit. Pursuit., one of the top 24 women-hosted podcasts for business owners.